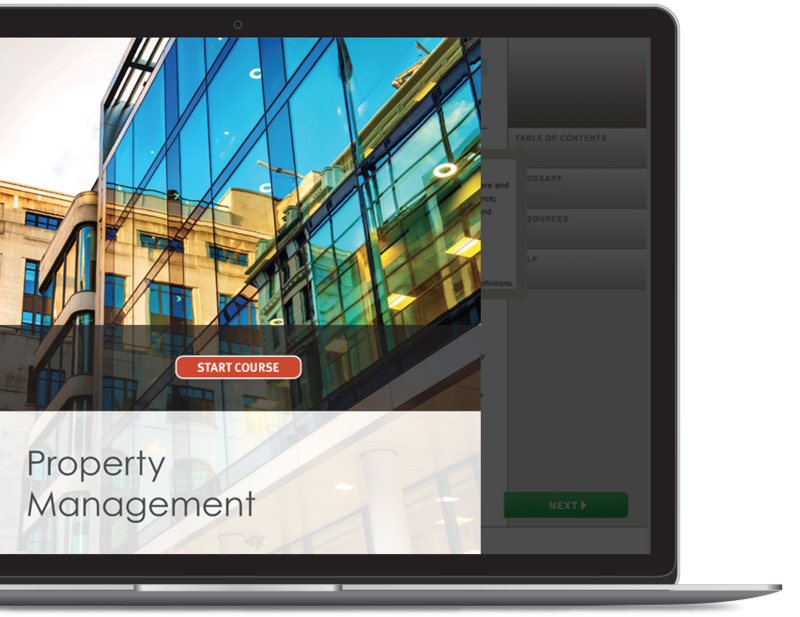 A complete offering of management techniques and tools designed for a variety of properties — from apartment and office buildings to retail and industrial properties. Includes up-to-the-minute information and advice on key issues affecting the industry. 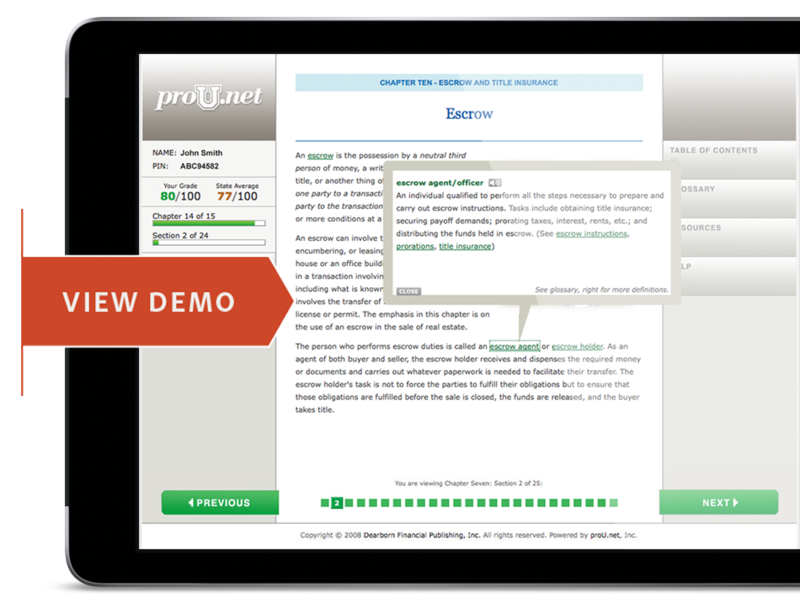 Approved by the California Department of Real Estate for both Salesperson and Broker pre-license education requirements.